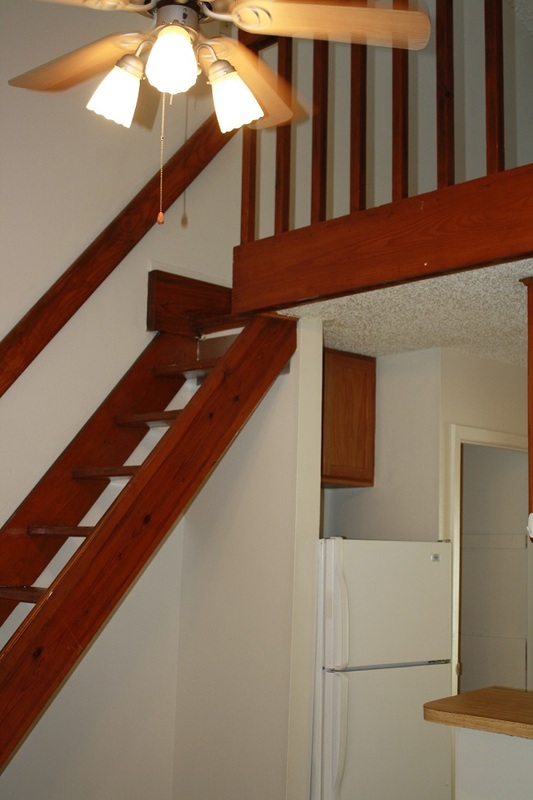 Description: 1 bedroom condo with a loft, within walking distance to SFA campus. 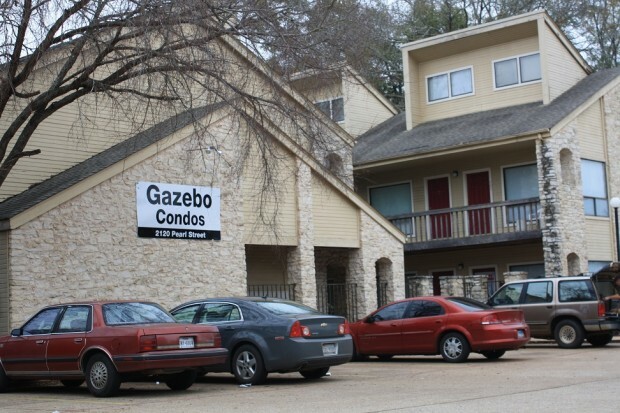 Located at 2120 Pearl St. #214 in Nacogdoches. 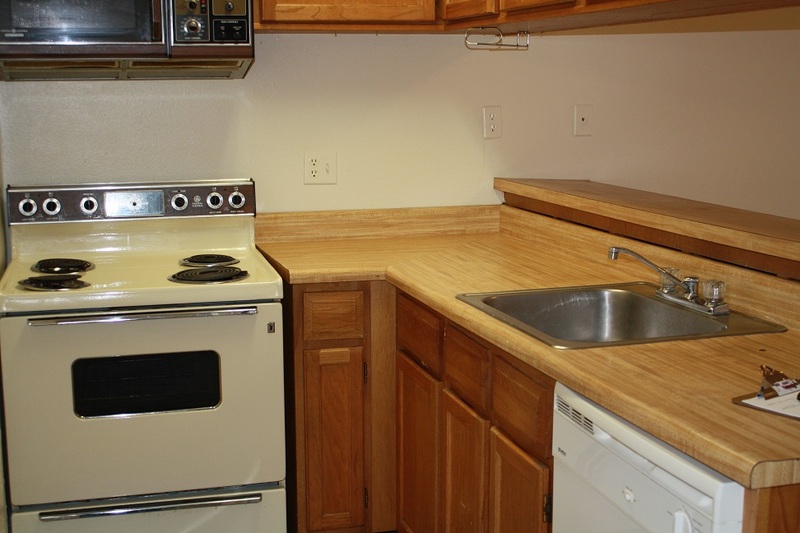 Cent Heat / Air: Yes Washer / Dryer: No, washing facilities located on site. 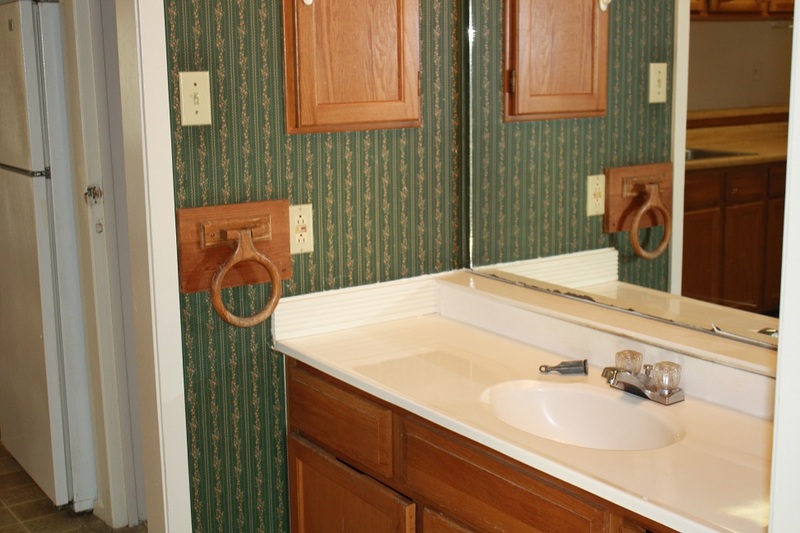 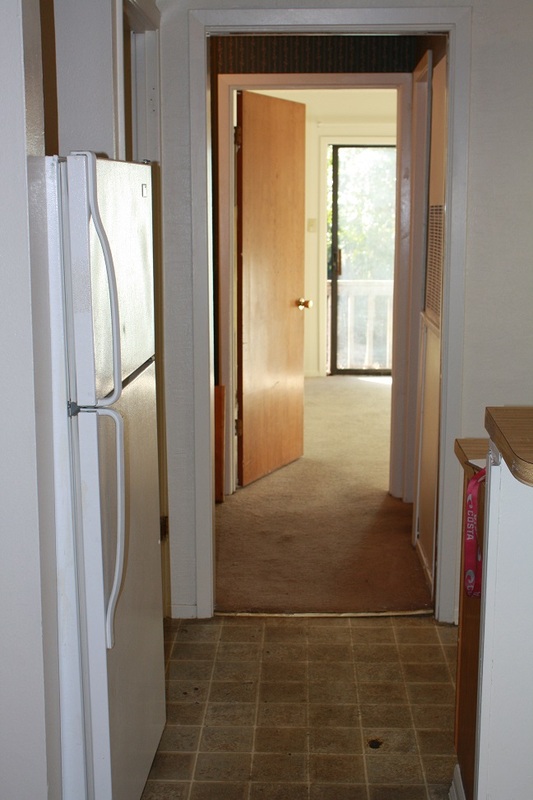 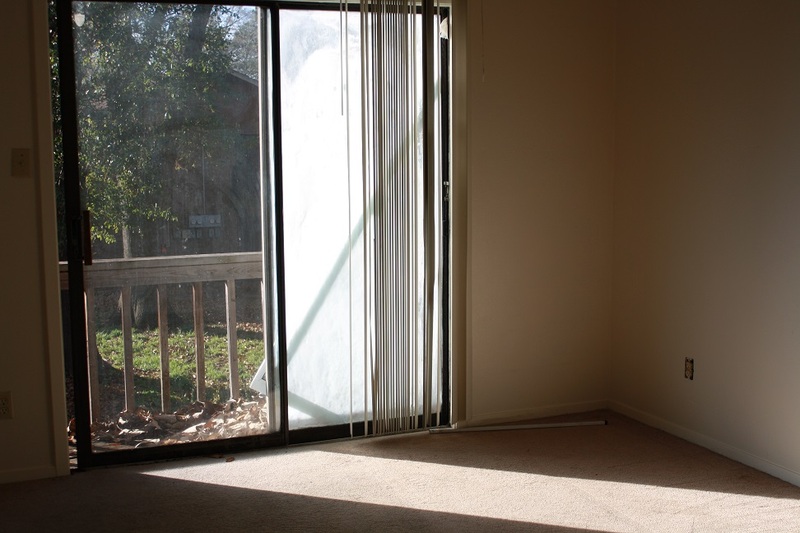 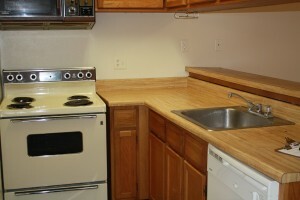 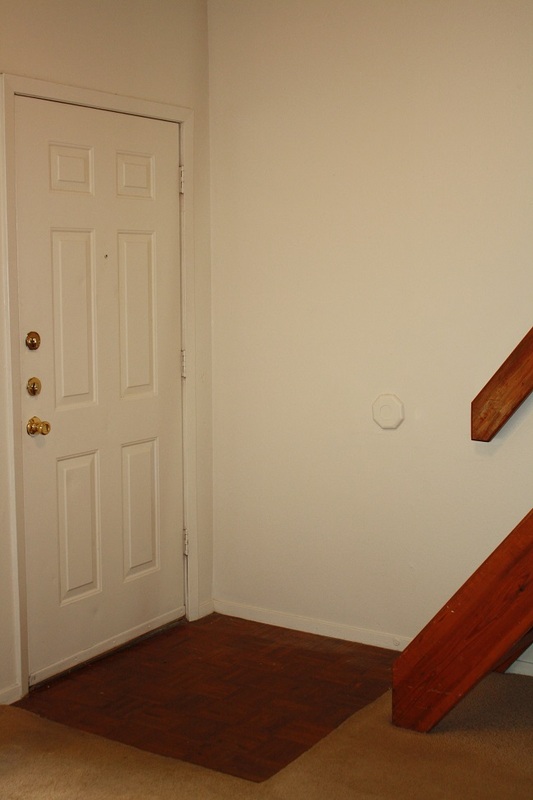 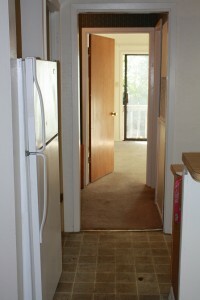 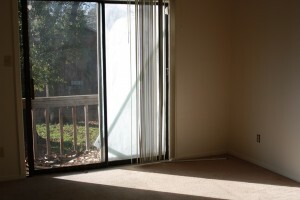 Other Features: Within walking distance to SFA campus.